A version of the op-ed below ran in The Los Alamos Monitor on March 12. What makes a tax “good” or “bad?” Fairness is often in the eye of the beholder. Should the wealthy pay more, as a percentage of their income? If so, a tax is said to be “progressive,” with the best example being the federal income tax. On the other hand, if applied at the same rate regardless of income, a tax is said to be “regressive,” since less-affluent households pay a higher share of their income. A tax that is both applied at the same rate and applied to those goods disproportionately purchased by the poor is particularly regressive. 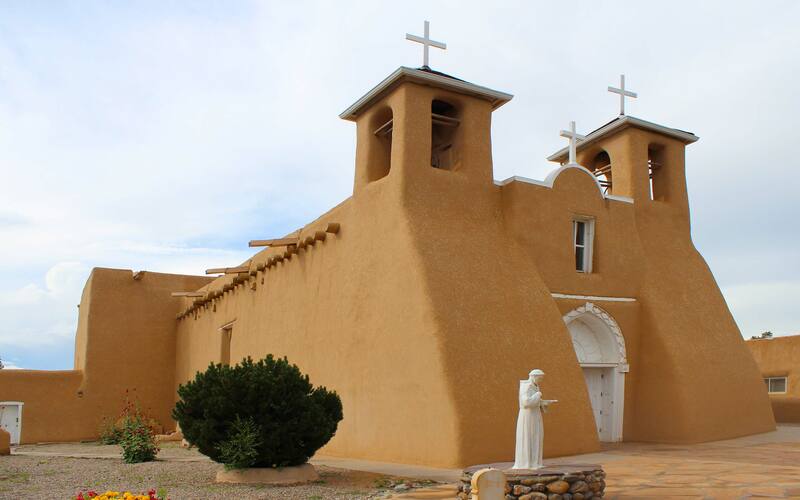 These issues are critical to several tax changes under discussion in the Land of Enchantment. Liberal groups, with New Mexico Voices for Children leading the charge, have been adamant in opposing the re-imposition of the gross receipts tax on groceries as a component of broader tax reform. While the proposed shift fits the technical definition of regressive, food-stamp benefits, currently claimed by a distressing 26 percent of the state’s population, reduce the sting significantly. That is not to argue that groceries should be taxed, but rather that the merits of the measure must be judged against various alternatives. In fact, there are several proposals moving through the legislature — and other governing bodies in this state — that are equally regressive and more economically harmful. Yet when it comes to these taxes, our friends on the left are silent. Or even supportive. Let’s start with the gasoline tax. 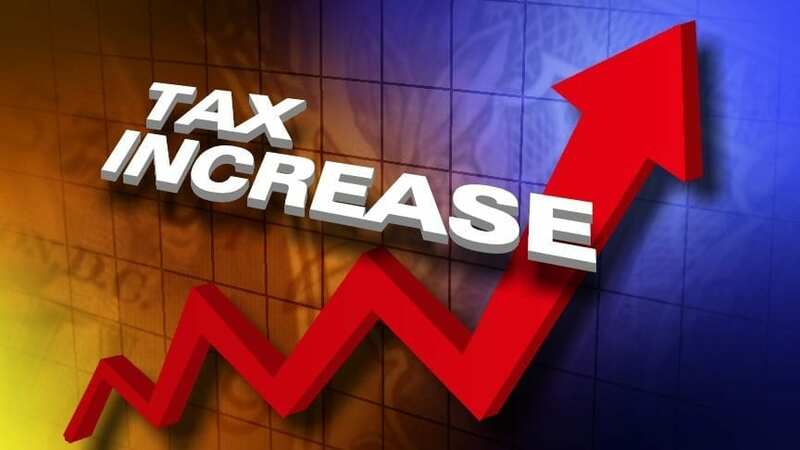 Legislation raising the tax from 17 cents to 27 cents passed the New Mexico Senate, and it’s likely to pass the House of Representatives. The increase represents a stunning 63 percent hike, and its regressively isn’t in question. (And it’s worth noting that the poor often drive older, less-fuel-efficient cars. Ownership of hybrids and fully electric vehicles is not common among households of modest means.) But liberals don’t seem to care. At least we haven’t heard from them. Another tax hike making its way through the legislature is a 33 percent increase in the levy imposed on automobile purchases. While not as regressive as the gasoline tax, a rise in the motor vehicle excise tax is no benefit to people on the fringes of the work force, who need affordable, reliable transportation to seek all available employment opportunities. Finally, a bill moving through the legislature makes a breathtakingly massive boost to the tax on tobacco products. The rate on cigarettes would nearly double, from $1.66 per pack to $3.16 per pack — a 90 percent hike. Again, the levy is imposed at one rate regardless of income level. Since the poor disproportionately smoke, the tax hike will hit them much harder than middle- and upper-income consumers. Even worse, the “anti-smoking” bill imposes, for the first time, taxes on e-cigarettes and vaping technology, tools that have been used by millions of people to quit cigarettes. While data from the U.S. is hard to come by, researchers at University College London have estimated that 891,000 people have used one of the devices when trying to kick the habit. Since vaping has been repeatedly found to be healthier than smoking, taxing it is likely to worsen health outcomes for many, a disproportionate number of them poor. All this talk of raising taxes on New Mexicans would be understandable if the budget were truly “cut to the bone,” as some assert. But state government spends more as a percentage of economic output than any of our neighbors, and all but a few states nationwide. Taxpayers subsidize the movie industry, tourism-related businesses, an outrageously bloated higher-education system, and out-of-control spending on K-12 schools. Yet neither liberal groups nor the hard-left politicians in command of the legislature have made any contribution to the effort to right-size state government. This hypocrisy is doing great harm to our state, especially the working poor. D. Dowd Muska (dmuska@riograndefoundation.org) is research director for the Rio Grande Foundation, an independent, nonpartisan, tax-exempt research and educational organization dedicated to promoting prosperity for New Mexico based on the principles of limited government, economic freedom and individual responsibility.